Ouganda. 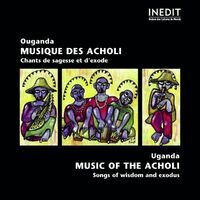 Musique Des Acholi Uganda. Music Of The Acholi.